WeLoveNewMusic (WLNM) was a music hosting and discovery service, developed for community radio stations. Bands and independent musicians can struggle to have their work heard by or played on local radio stations. Meanwhile, radio stations can be overwhelmed by the constant flow of random, unsolicited and uncategorised music on tape, CD and via the internet, that has to be checked that it's suitable for playout and then circulated amongst relevant presenters. WLNM was my custom development to help manage the process by which music is received and ensure a consistent, well organised and fair process of review. It was a potent mix of automation and hand-chosen music curation. 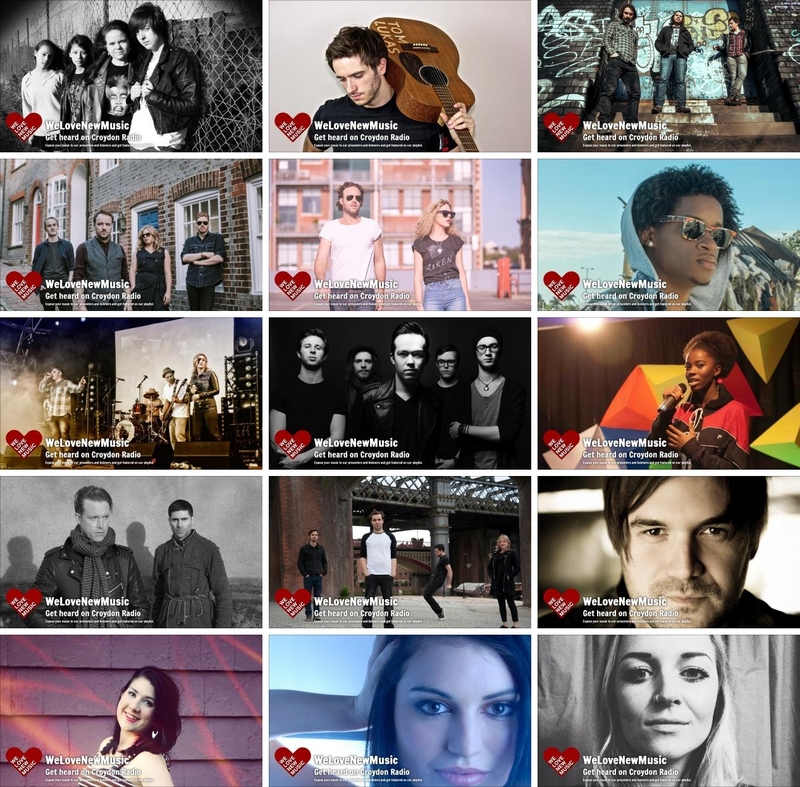 Musicians could create a dedicated online presence through WLNM and upload their music and tag it according to genre. The track was then circulated to presenters interested in that type of music who would consider it for play out in their show. 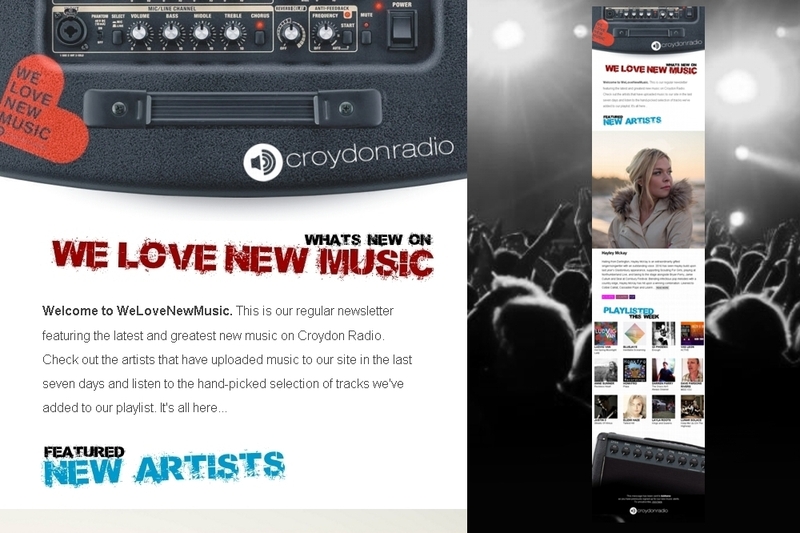 In four years, WLNM on Croydon Radio received over 10,000 tracks from more than six thousand independent artists. Almost two thirds of the tracks submitted were playlisted on air, both in the station general playlist and in niche music shows. All submissions were available online, on a dedicated artist band page, for search and discovery by website visitors and internet users at large. Another benefit of WLNM was that local promoters could tap into its extensive database to find bands available for music events or paid gigs in their particular locality. WeLoveNewMusic won incredible appreciation, industry accolades from music distributors and garnered great feedback from performers and indie recording labels from around the world. WLNM was conceived and developed by Tim Longhurst. I enjoy creating tools that help radio stations build online communities for their audiences and enable independent musicians to promote their work. I love to collaborate with others to help build fun, innovative and engaging online destinations.